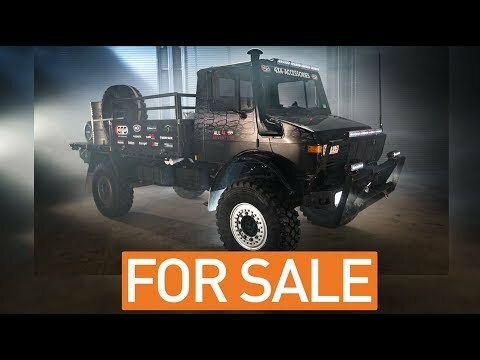 http://www.all4adventure.com/product/moggy | Ever wanted the chance to call this beast your own? Now’s your chance. Details on the website! As seen in All 4 Adventure series 9 and Unleashed Season 3!